Some goals are more memorable than others. The ones that set milestones. The ones that win championship games. 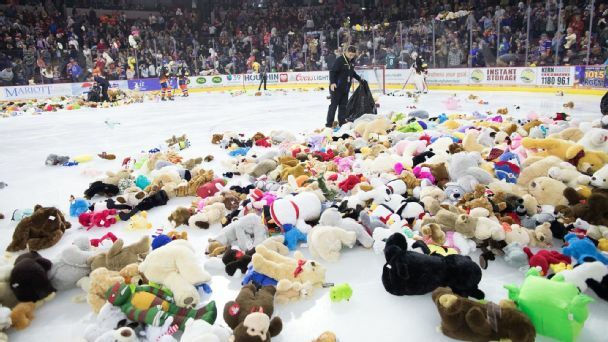 Or in the case of Bakersfield Condors center Brad Malone, the ones that send 10,549 stuffed animals flying from the stands onto the ice. New York Rangers goaltender Henrik Lundqvist will miss Wednesday night's game against the Boston Bruins with an upper-body injury. 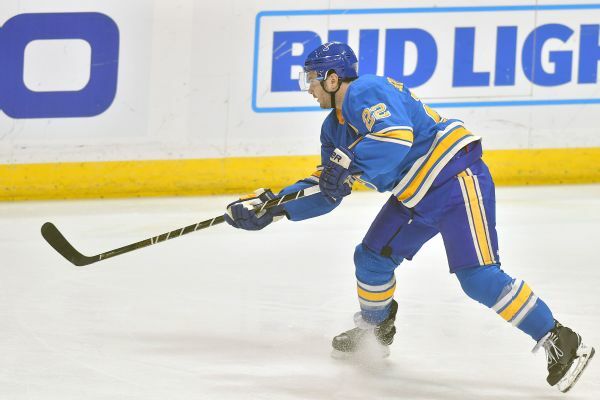 The Carolina Hurricanes opened the NHL's free-agent period Tuesday by adding one forward, keeping another one and bringing on an upper-level executive.